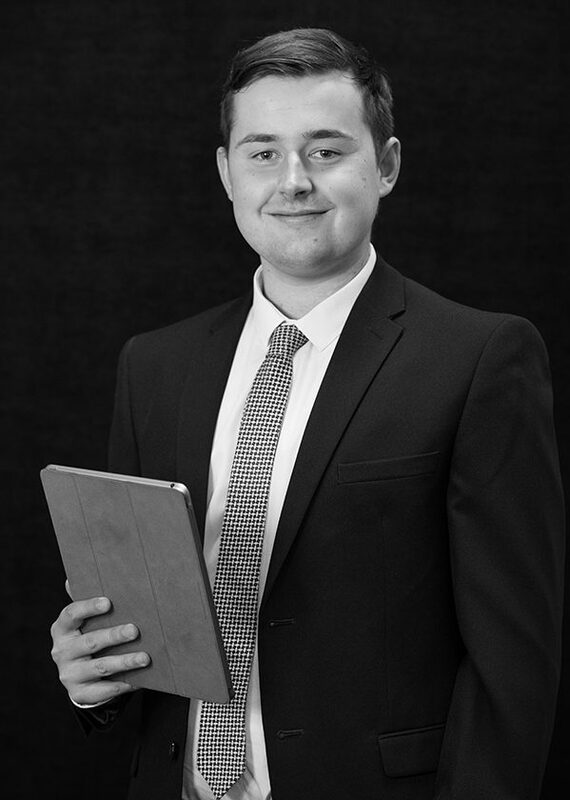 Since the age of 15, Luke has always had an interest in Law, so becoming a solicitor has been his goal! After graduating with his LLB degree from Aberystwyth University, he joined the firm as a paralegal. As of March 2019 Luke qualified as a solicitor and now works within the Commercial Property department. Luke is a keen pool player and is now the captain for a Worcester team; he is also now a Professional Pool Referee and has made a few TV appearances.